What is this a model of? 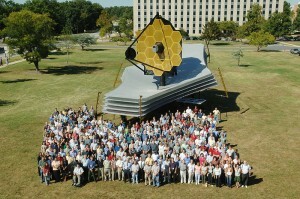 James Webb Telescope. All set to replace Hubble Telescope in some time. Points assigned by AutoRaja. Review by lazy humans pending. 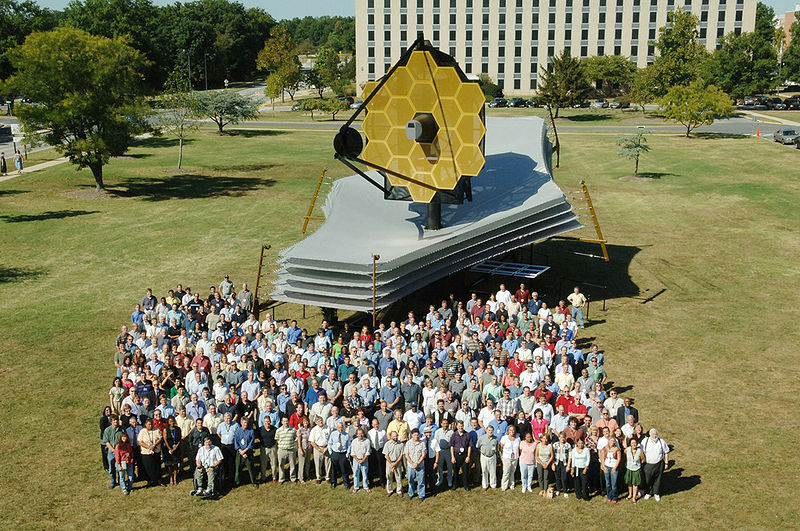 The Next Generation Space Telescope. No toppers yet... The month is just beginning.